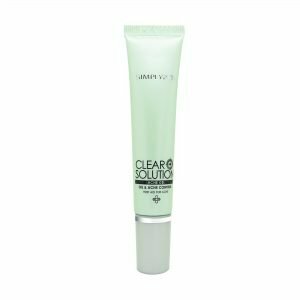 Experience a clear, shine-free and perfectly flawless skin glowing radiantly in just 30 seconds! 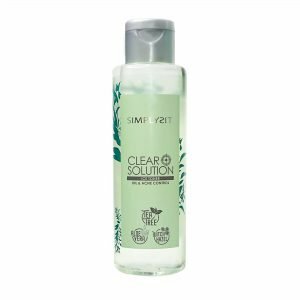 Suitable for Oily & Sensitive Skins. Apply evenly Perfect Cover BB Cream over face and neck. 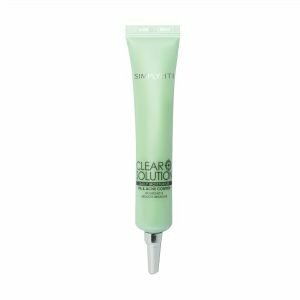 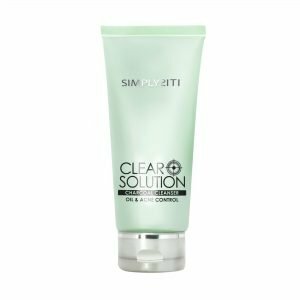 This product is perfectly gentle for more layers application to create a better coverage. 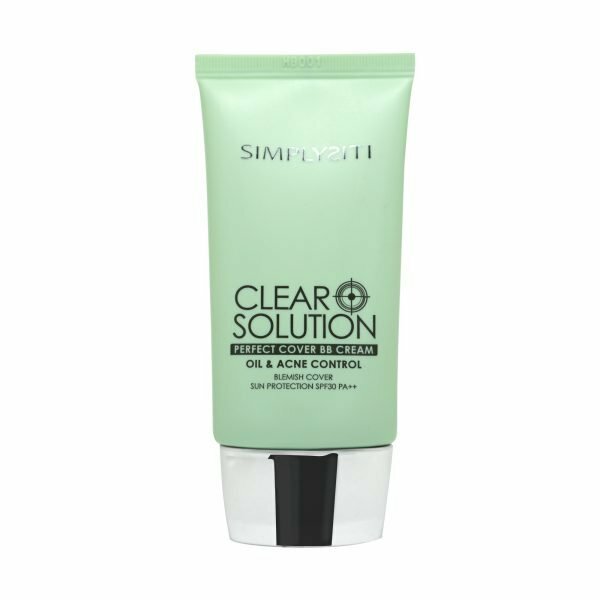 Can also be used on dark spots, scar and blemish the covers in perfections.